October is a perfect month for races. Running through the fall breeze and changing leaves makes for a great time. From Halloween runs to awareness runs there is one to fit every personality. This run is a 5K and is perfect for the whole family. 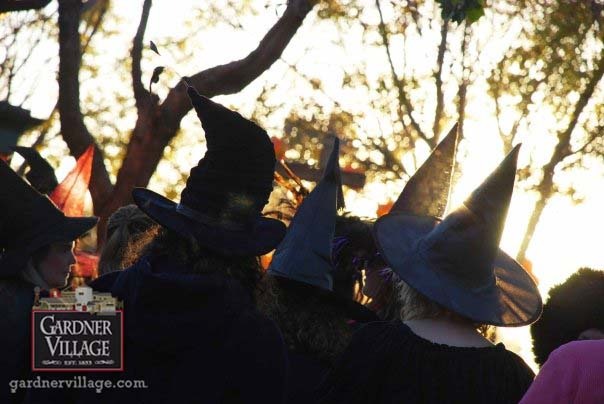 Trade in the normal running gear for a witch hat and broom and start off through the decorated downtown. Every runner gets a glow stick and t-shirt to make running this race even more fun. The Maddy’s run is a 5K run that helps raise awareness for Cornelia de Lange Syndrome or CDLS. This run is set up as an individual or team race. All donations go directly to help this foundation. This race is the Halloween event of the month. The haunted half is perfect for kids and adults. Dressing in the best Halloween gear and throwing on some running shoes will have everybody excited to cross the pumpkin finish line. This run is for adult fun. Throw on running shoes and take a nice jog through downtown. The end goal is a venue serving mimosas and muffins for all the hard work everyone just did. For babies to children aged 10, this run doubles as a Halloween walk. This run helps raise money for adoption centers and also gives the kids a chance to show off their costumes. Running for breast cancer awareness in style. 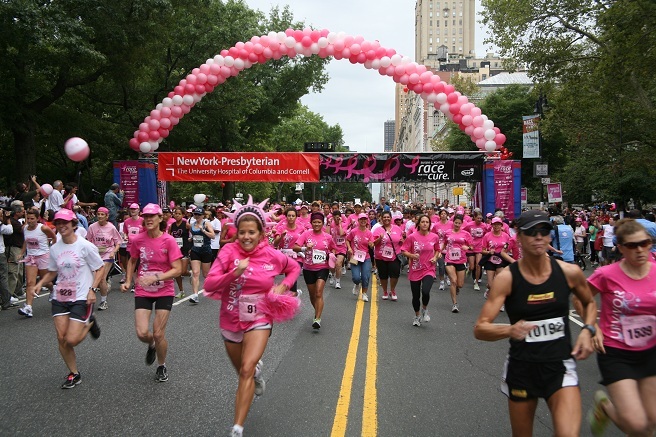 This run puts survivors and supporters in the same field and allows them all to walk together for a cure. This race puts children in running gear and sets them off to help raise awareness and funds for disadvantaged children in Romania. Everybody has the option of dressing up but the main goal is to help the children across the world. This race is not for the beginner. Running through rough mountain terrain in weather friendly gear makes for a trying race that anyone would be proud to finish.